Norfolk Day is about celebrating our beautiful county ... The food, the drink, the characters, the innovation, the countryside, the coastline and so much more. 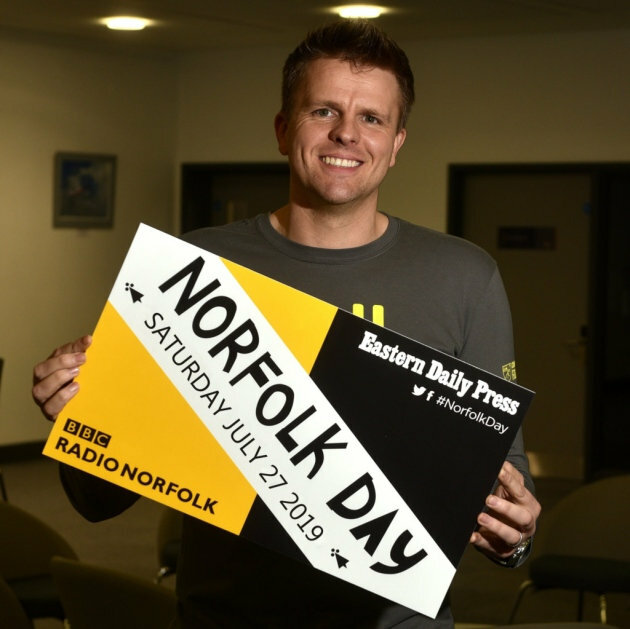 Plans are afoot for a big celebration of Norfolk Day, so watch this space and we�ll update with details in due course. Norfolk Day 2019 at Dalegate Market - Norfolk Day is about celebrating our beautiful county ... The food, the drink, the characters, the innovation, the countryside, the coastline and so much more.